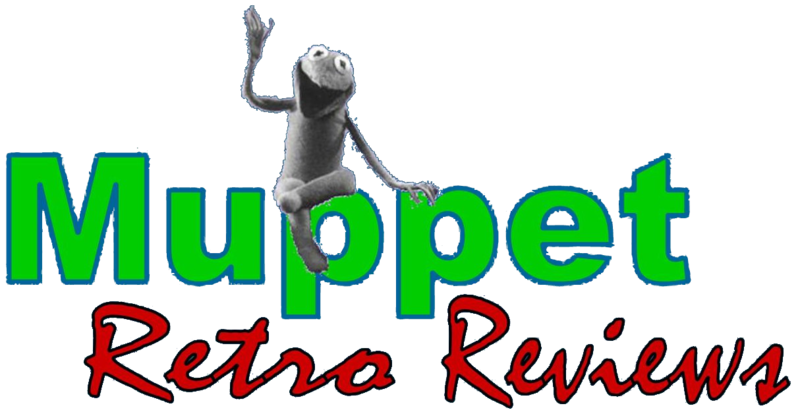 Ryan Dosier – This week I watched the delightful 1984 special The Muppets: A Celebration of 30 Years. This special features almost all of Jim Henson’s Muppet creations, from Sam and Friends all the way to Little Muppet Monsters. The special is hosted by Fozzie Bear and features appearances by all of the major characters from The Muppet Show and Sesame Street. Mostly the special pays homage to Kermit the Frog, technically the only main Muppet turning 30 at that point, with tributes and thanks from various characters to the frog. 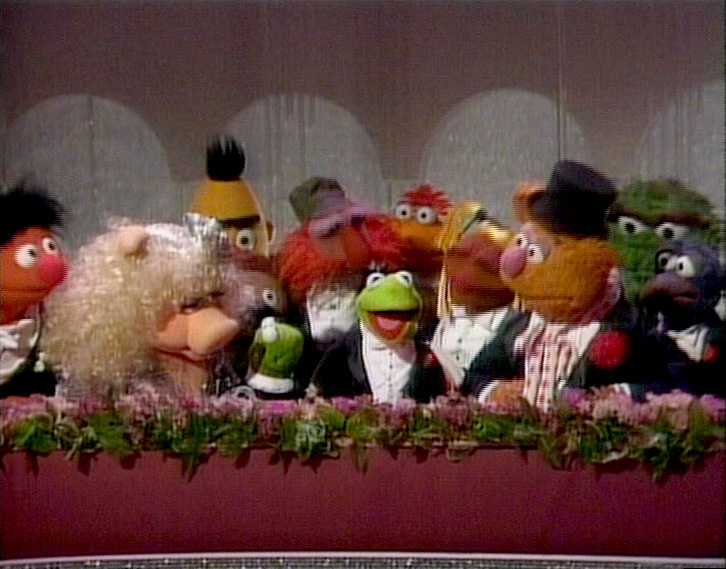 The Muppets are there to present different clips from Kermit’s long career. Lew Zealand presents the bicycle scene, Floyd and Janice present Muppet music, Bert and Ernie present Sesame Street, Scooter presents the guest stars, Uncle Matt and Sprocket present imaginative segments, and so on and so on. The clips presented really do showcase the best and the best of the Muppets. Everything from “That Ol’ Black Magic” to “Rainbow Connection” is there. But the best parts are the new interstitial material with all of the Muppets. Jerry Juhl wrote the special, so the new stuff is funny, charming, and Muppety. 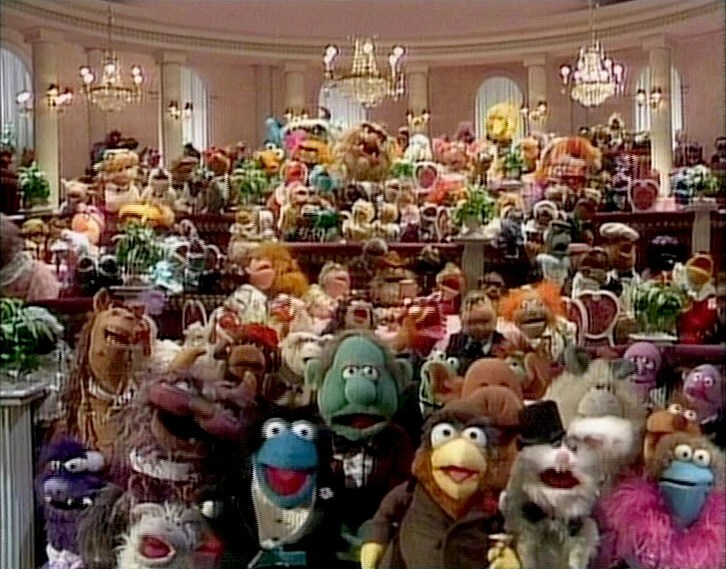 All of the Muppeteers were at their peaks here and it shows. Miss Piggy makes a painful entrance that is one of her best. Oddly enough the only major Muppet production that isn’t given a showcase in the special is Emmet Otter’s Jug-Band Christmas. It’s not a noticeable exclusion until you really start thinking about it, but it is odd that Jim didn’t want to find time for Emmet Otter in this celebration of his work. 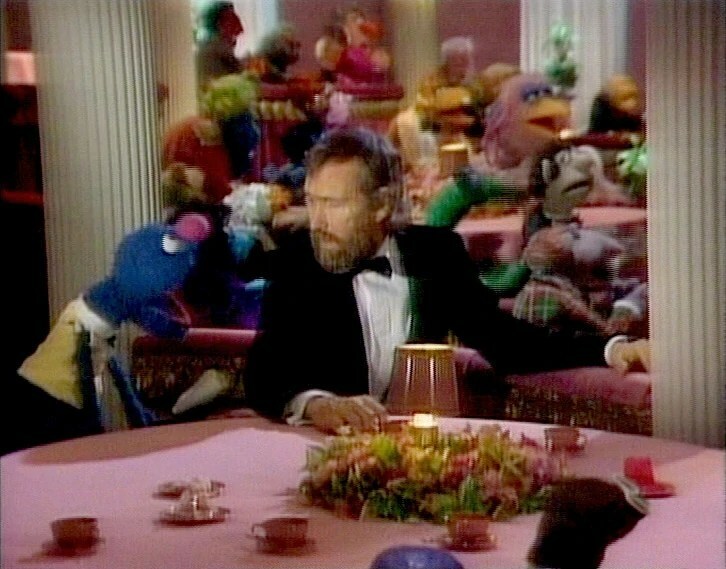 The greatest moment of the special comes at the end when Jim Henson makes an appearance, eating at a table in the back of the ballroom, watching the festivities. 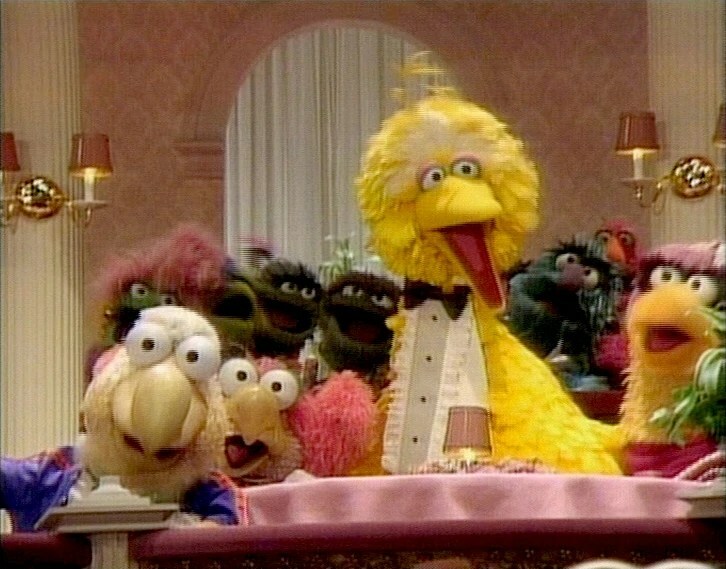 He is happily enjoying it until Grover the waiter brings him the bill… the very, very long bill. The look on Jim’s face is hysterical and it’s one of the best Muppet moments of all time. 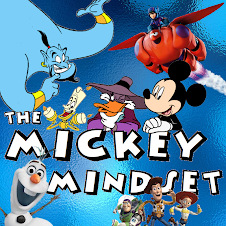 If you haven’t seen this special, check it out on YouTube for yourself. 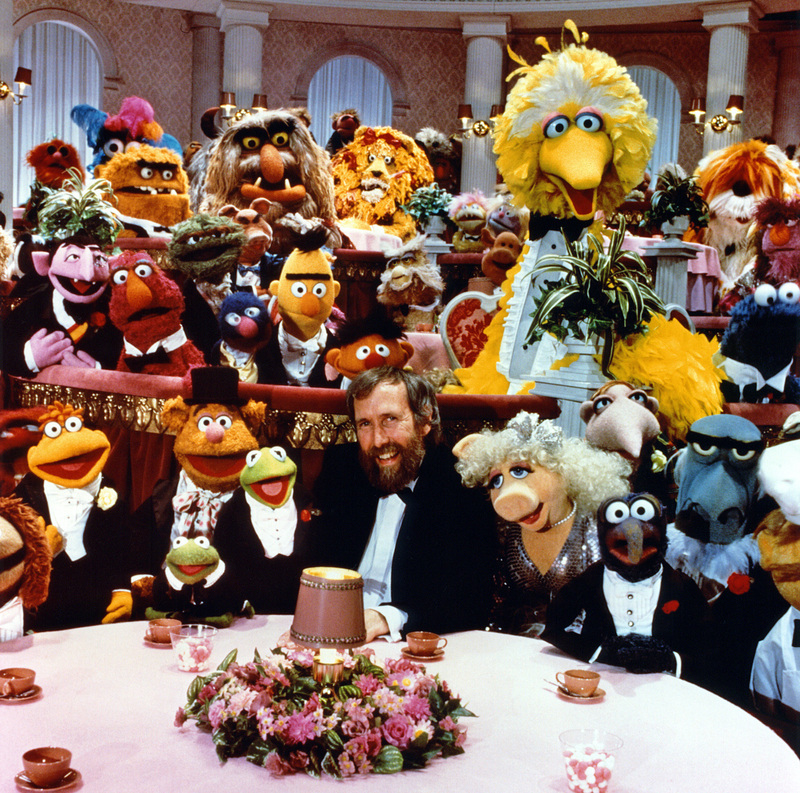 It’s a great piece of Muppet history–and a great education on Muppet history as well. I watched the heck out of my family VHS copy of this special. I recall being baffled at the time that the Little Muppet Monsters were mentioned, when they'd vanished from Saturday mornings months before.